Owned the M10 for a couple of months and have used it canoeing, trekking and cycling. 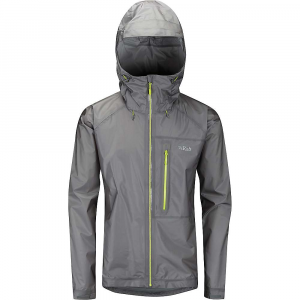 Very satisfied with breathability, and it keeps heavy rains outside. Only drawback is that the armpit vents are a bit too difficult to pull down using only one hand, but that's pretty common I guess. Looking forward to testing it on some rough climbs and powder skiing in winter. 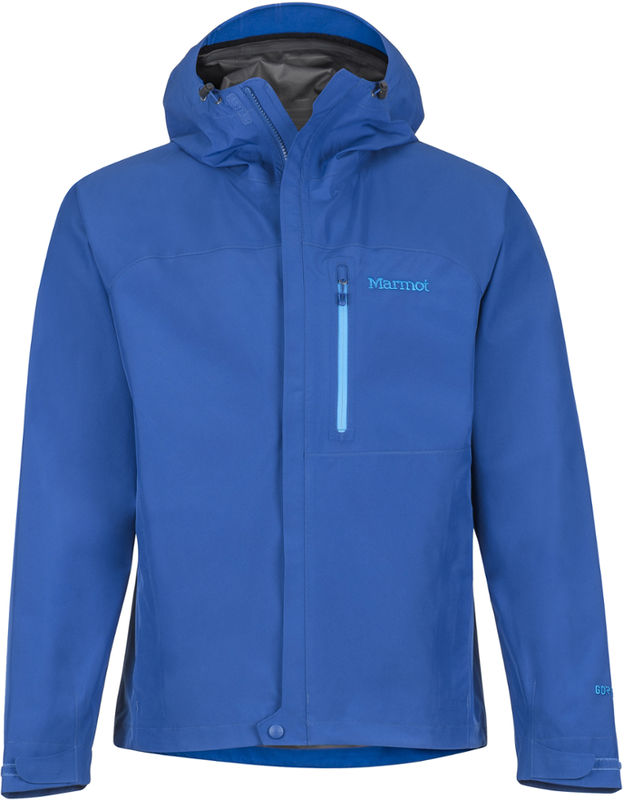 I have long owned a Patagonia wind shell, and recently had the pleasure of getting a second jacket from Patagonia - the M10 Rain Jacket. 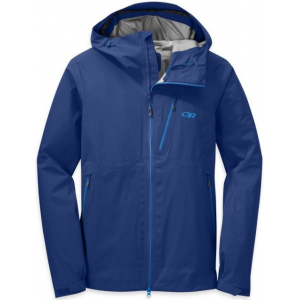 it is SUPER light weight — there's little more to it than an outside shell and a few zippers. it's nothing more than it should (or needs to) be: elastic cord pulls, sealed zippers, one pocket (and two under-arm vents that double as reserve pockets), a thin visor (just enough to give the hood some shape) and a teeny bit of fleece just where you need it. 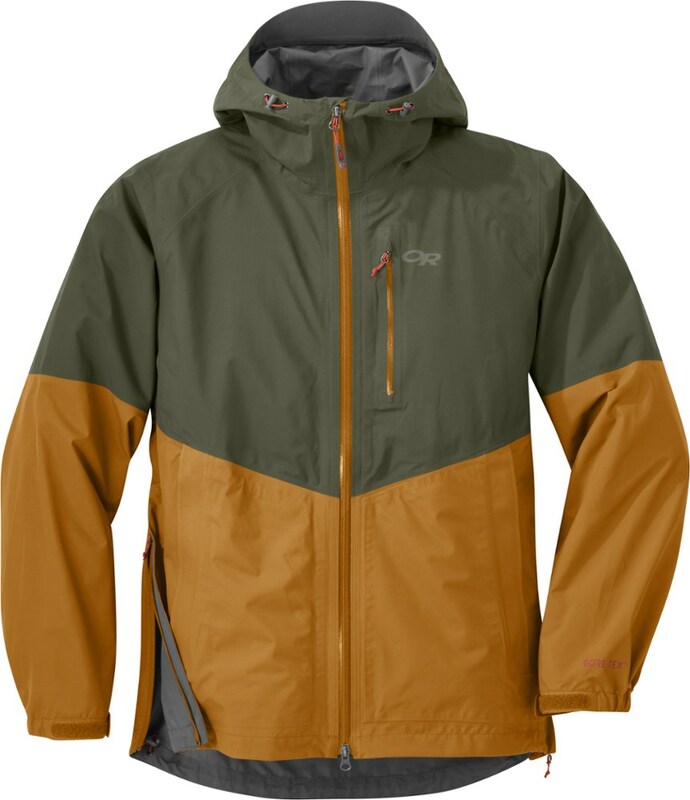 I looked a few alternatives from Jack Wolfskin, Sierra Designs, Mountain Hardwear and even Arc'teryx - and only Arc'teryx came close in terms of the total solution. But they were a bit more expensive, and the fit wasn't as close-cut. I'm a slender guy, so this was a key selling point for me. That means there's not much room underneath, but enough for a down sweater or a light insulating layer. I wear the jacket with a wool T-Shirt, and that's usually enough in spring/fall. In summer the jacket can get a bit sticky, particularly if you're working hard. But it dries out fast, too. 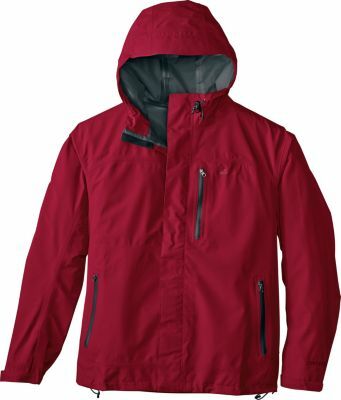 Wearing a full-length thin layer (like Nike's compression underwear (4 stars) or Icebreaker's lightest shirts (5 stars)) prevents this, though, and lets the jacket do its job better. 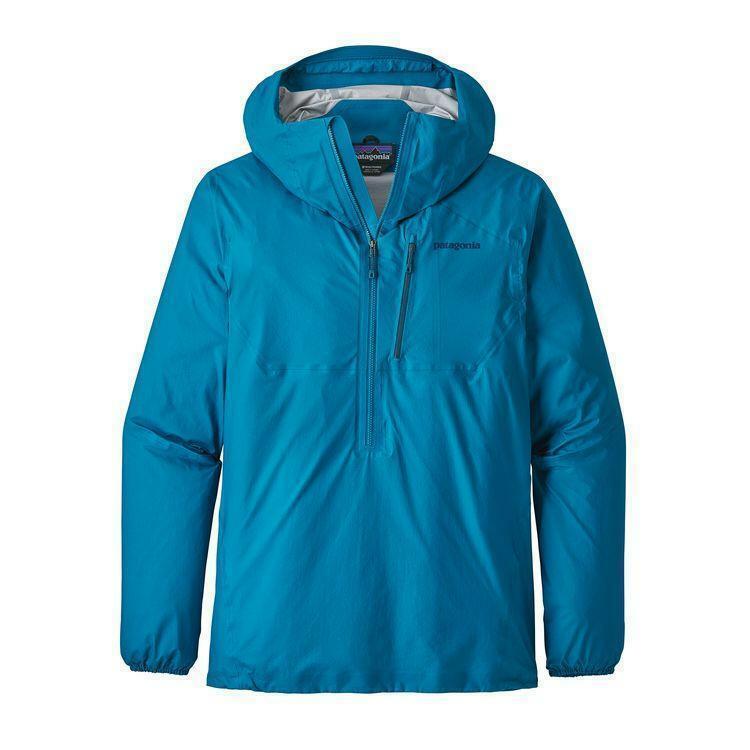 Yes, it's expensive, but it's well made (Patagonia, right?!) well thought through and looks good in addition! 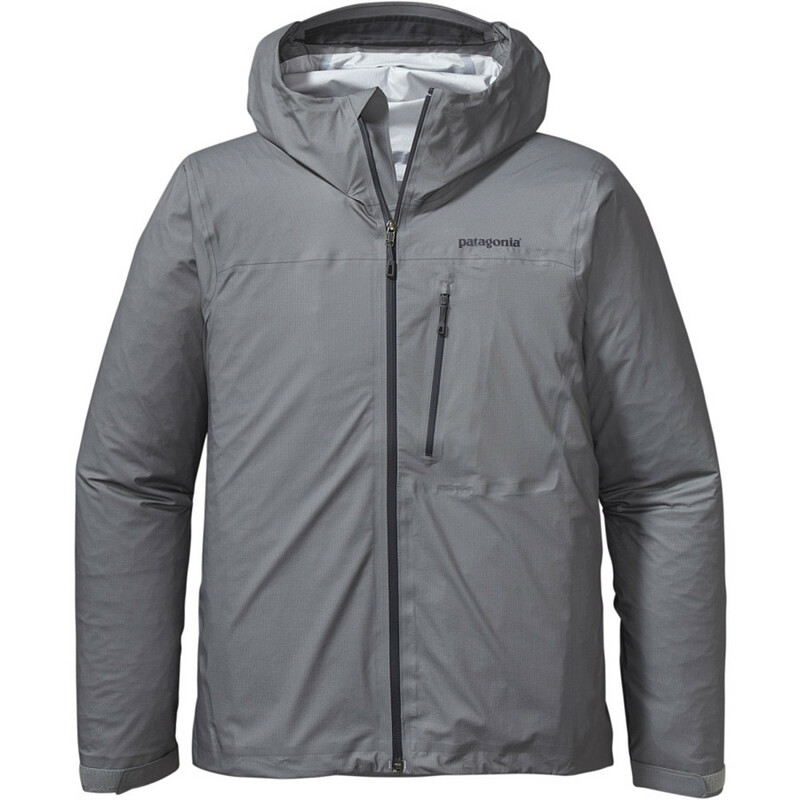 The Patagonia M10 Jacket is not available from the stores we monitor. It was last seen January 9, 2018	at Backcountry.com.